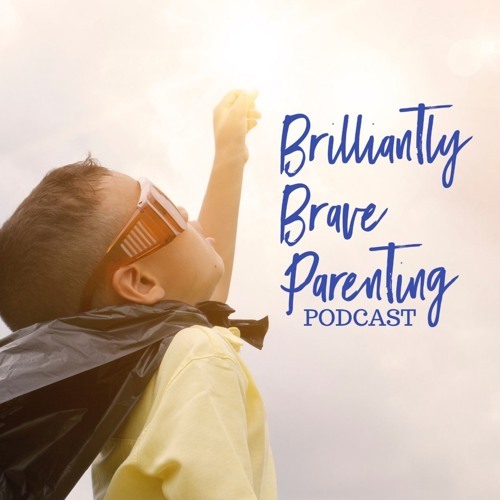 BRILLIANTLY BRAVE Episode #57 - "The Futureshock Of Parenting" with Dan Scott, who holds 3 degrees in Sociology, Humanities, and Psychology. He serves as a bishop in the Anglican Mission in America Church. Dan discusses a displacement of reality in which life is only focused on the present; constantly being redefined by the moment. This lack of stability creates a state of constant flux for parents. Find our blog at BrilliantlyBraveParenting.com or on Facebook at #BrilliantlyBraveParenting or watch our #iShine videos on YouTube.